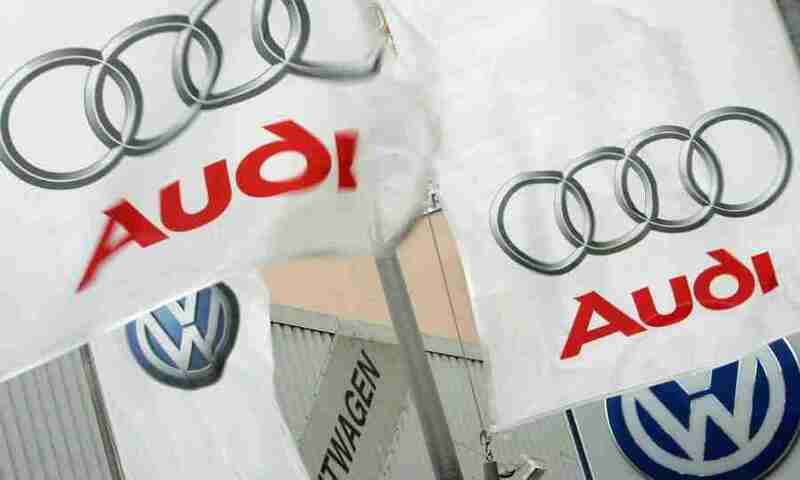 According to this article, Audi is being accused of cheating on gasoline engine emissions tests, now, too. The lawsuit alleges that A6, A8 and Q5 and Q7 models from 2013 and possibly earlier were equipped with software that would tell the gasoline engines to rev lower when being tested and deliver false emissions results. This emissions cheating was happening during Dieselgate. Audi allegedly knew and stayed silent. Bad form. So here we go again. A company allegedly got caught cheating, and will now have to pay up if found guilty. Play those games. Win those prizes. And it isn’t just this new scandal. Illinois is suing VW for diesel emissions fraud. The California Air Resource Board (CARB) wants to go after the companies that used emissions test devices. The level of deceit at the corporate level is astounding. I’d like to say this is unprecedented and a weird trend but I don’t think that’s the case. I think in the information age the lying is easier to catch and expose. And like last time, the lawsuit damages will be exorbitant and punitive damages will be awarded and the government will be awarded monies that will more than likely be used to further alternative fuels research. It’s like watching a rerun of a bad television show. I think that forcing the automaker to buyback the cheating vehicles is a proper matter of course, but I still don’t support the extra damages awarded to the government since the government wasn’t injured. But really, I just want the companies to stop lying. I get it. Business is in business to make money. But the cost is beginning to be very high for companies that want to break the law. The law is the law. We are a nation that is under the Rule of Law, and we and our companies, and foreign companies that we do business with, need to start acting like it. Google is releasing an Android Auto update app that allows for cars with out of date infotainment systems and screens to run Android Auto from their smart phone. So long as this keeps the distracted driving down, this is pretty cool.